In Jupiter, FL. 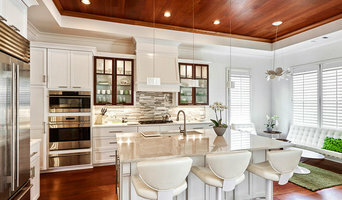 for 30 years, Schrapper’s Fine Cabinetry, Inc. high quality custom Kitchen and Bath Cabinetry, Closets, Bars, Entertainment Centers, Libraries, Outdoor Kitchens & more. We work closely with homeowners, builders and designers who share a deep appreciation for quality and excellence. 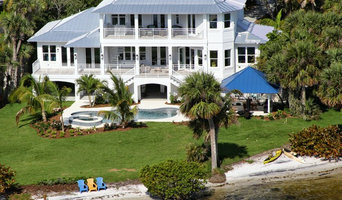 New construction and home remodeling is an art as well as a science and it takes talent to tie everything together. We have a remarkable team of designers, craftsmen, finishers and artisans who together have made the company one of the industry’s leading cabinetry providers in the area. Our projects vary in size, style and scope—from kitchen or bath remodeling to built ins, libraries, home office and closet systems…from quaint smaller homes to multi-million dollar estates. To each of these projects, we bring personalized consultation that goes many steps beyond the usual time invested along with meticulous attention to detail. 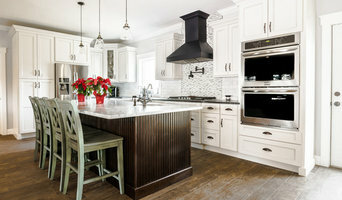 Kitchen and Bath Remodeling with a full service custom woodworking shop. Custom Walk In Closets and Islands.